Robin Matin Thomas is an author and teacher, who writes both adult and young adult romance. 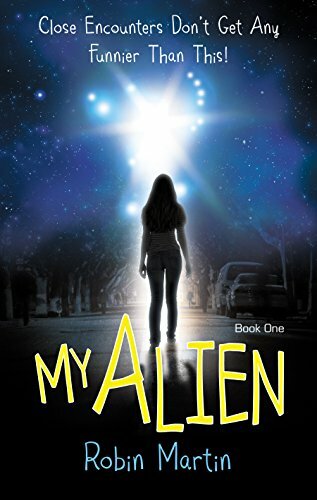 Her YA sci fi romance series, The Alien Chronicles includes My Alien and The Alien Within. Book 3, Once an Alien, is due out in 2019. Published under the name Robin Martin, they are available in both print and eBook. Her adult books published under the name Robin Thomas, include High Stakes and Bonjour Cherie and are romance eBooks.